Georges' studio has some real high end features. 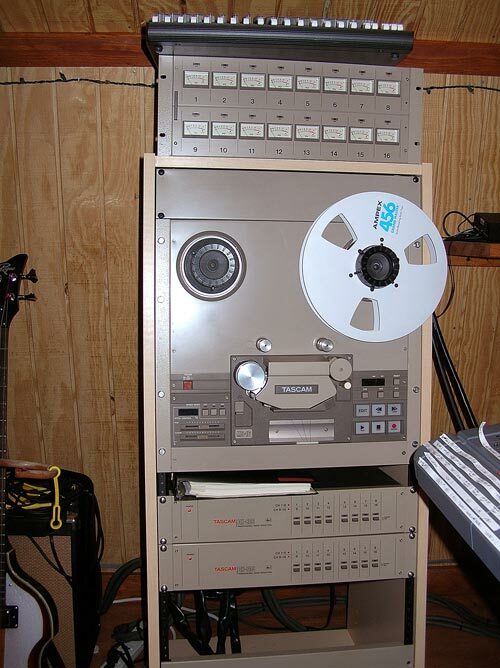 Dating back to the years of good solid analog technology to current digital technology its all there. The recording desk features 32 channels analog along with a Mackie 16 channel analog mixer ideal for those remote site recording projects. 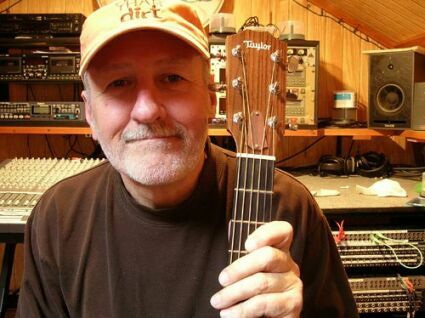 George has both ADAT and harddisk recording for 16 to 24 tracks respectively. 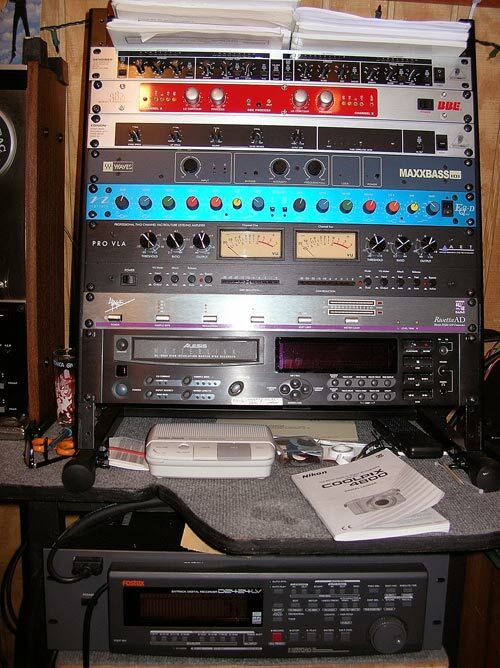 The studio has a great array of outboard gear along with a Alesis Master-link for final master preperation. The mic cabinet has some very high end condenser mics and a mic preamps to match. 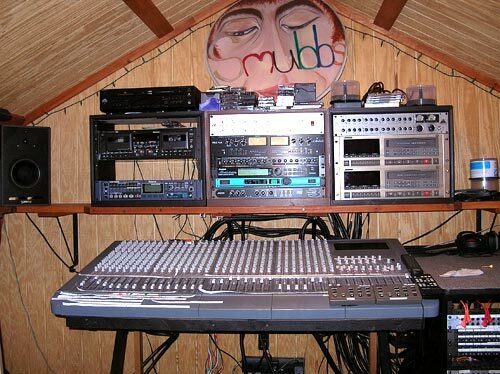 His small dedicated studio space is ideal for recording solo. duo and trio artists. If in need of a quality studio work contact George thru the e-mail address on the home page.